Hi, I am Di Patel. Owner of DJ Bollywood Remix I would like to Thank you for making us super successful in the last year and this. Super Hit over 100 DJ events in the year of 2018. Our Customized, Professional DJ, MC and Decor services offered within your budget. 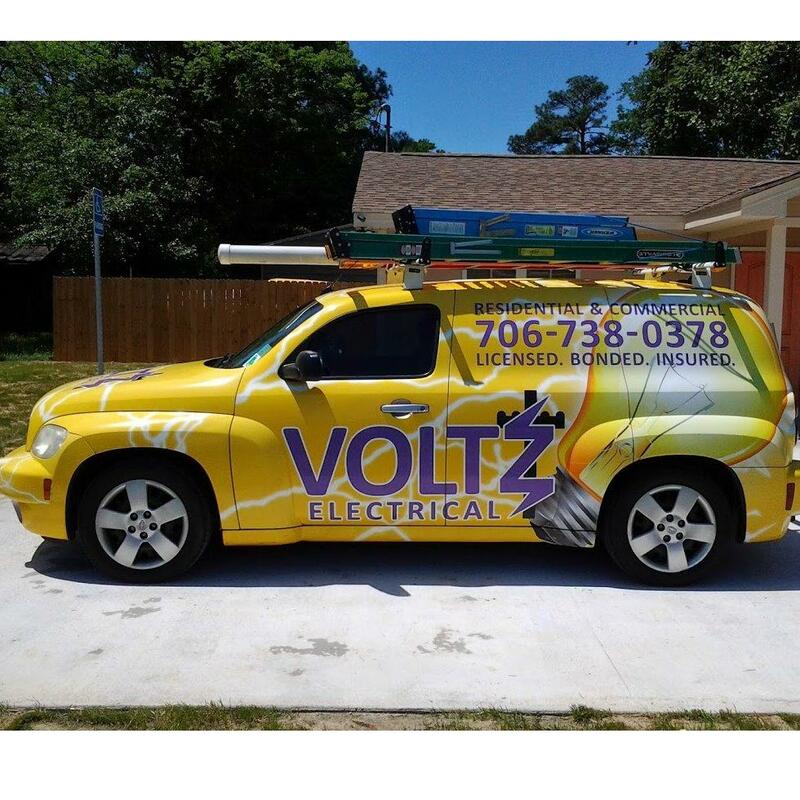 We will work with any budget. 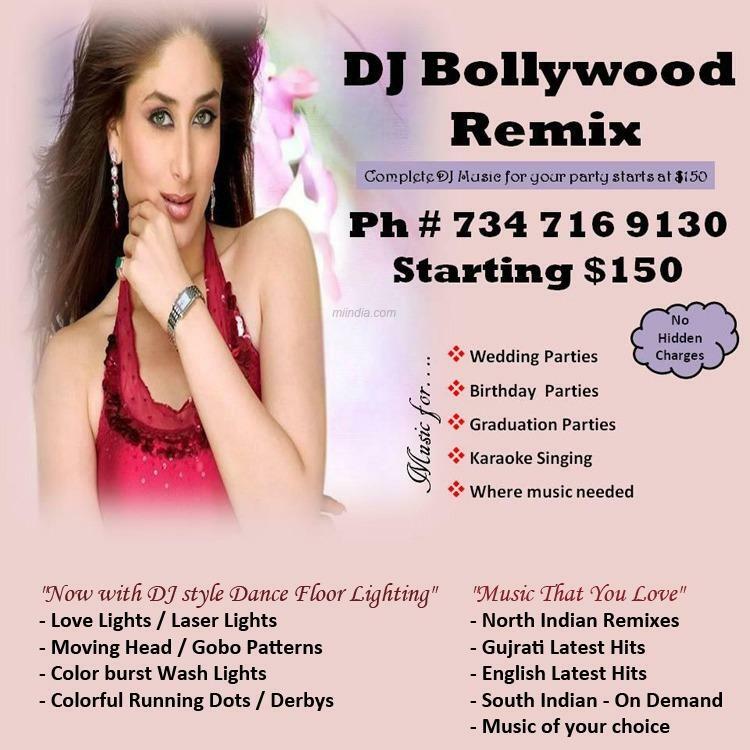 Now DJ Bollywood Remix offers, "Preferred Clients Discount". Live Hindi Singers, Live Telugu Singers are available for selective events. DJ Bollywood Remix offers best DJ music & Stage Decor services for your event. Call us to know more about our most popular Wedding Package. We are professionals to rock any events as Weddings, Engagement parties, Birthday Parties, Graduations, Family Gatherings, Basement or Backyard parties or Any Large or Small venues. We will bring best music from H/Bollywood latest hits, Punjabi Songs, Telugu Songs, Tamil Songs or Gujrati & Garbaa. Our upto 8 speakers sound system, large sub-woofer, wall lights, dance floor lights, gobo projection, laser lights, moving head lights, TV and attractive looking DJ Booth Setups will rock your party. Our stage decor will be memorable to you. Colorful backdrop & flower arrangements will give a stunning look. We will bring our experience(more than 4 years in the ring) to your event. MC services are included. Live Singing is available upon request. Live orchestra band / Live garbaa available.